Of all the places I have traveled to , women with the best eye makeup ever were spotted in Dubai and women who were best dressed were spotted in Paris & Zurich. I was totally awestruck looking in both the above cases. Mastering eye makeup is an art and involves lot of practice & patience which I rarely have. 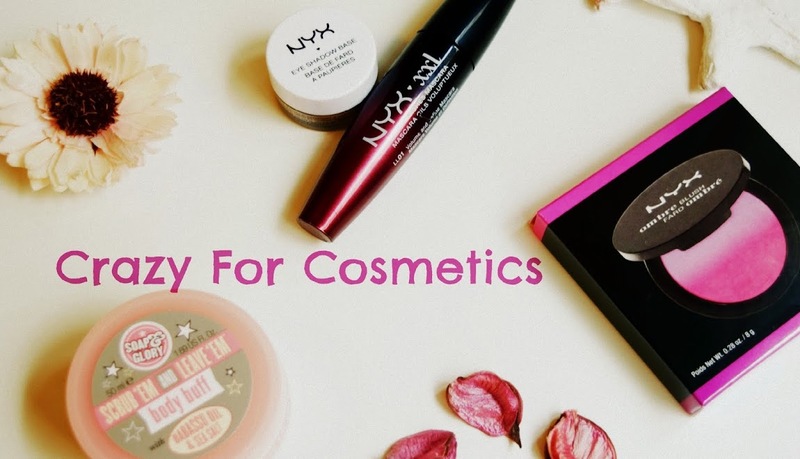 However being a beauty blogger(or at least claiming), I need to often sport some basic eye makeup for reviewing eye products. 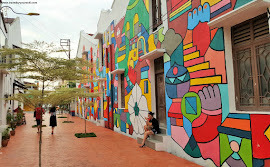 But I am happy that I get to experiment lot with colors and sometimes it turns out good & sometimes bad. 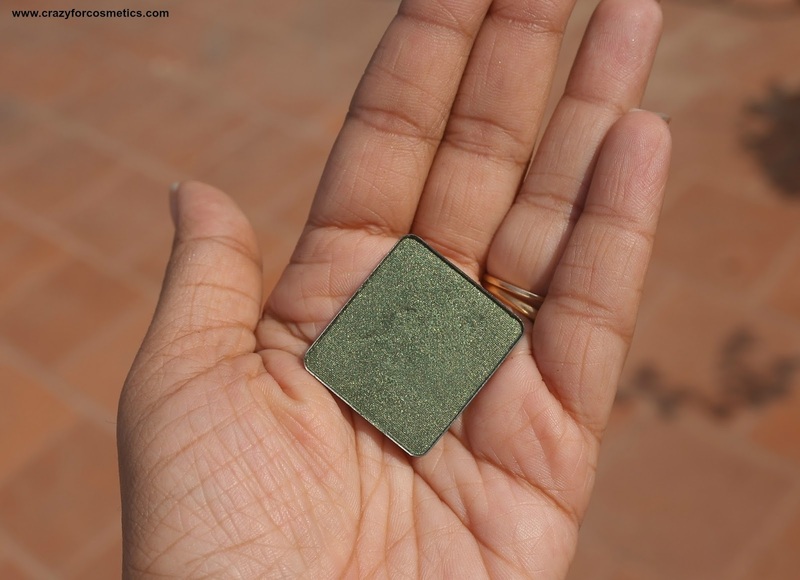 So recently one day, I just stumbled upon this palette of mine which had this gorgeous olive green eye shadow which I had not used at all. 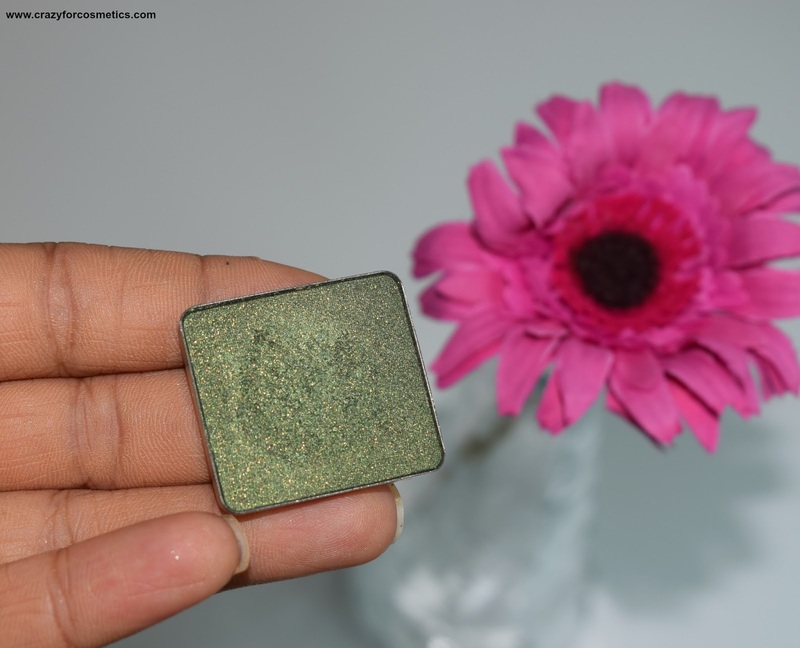 The gorgeous Olive Green Eye shadow that I talked about is the Inglot Freedom System Eye shadow in the shade 44 which comes under the AMC Shine category. I bought the Freedom System palette along with the eye shadows, so there is nothing much that I can discuss regarding the packaging of an individual eye shadow. 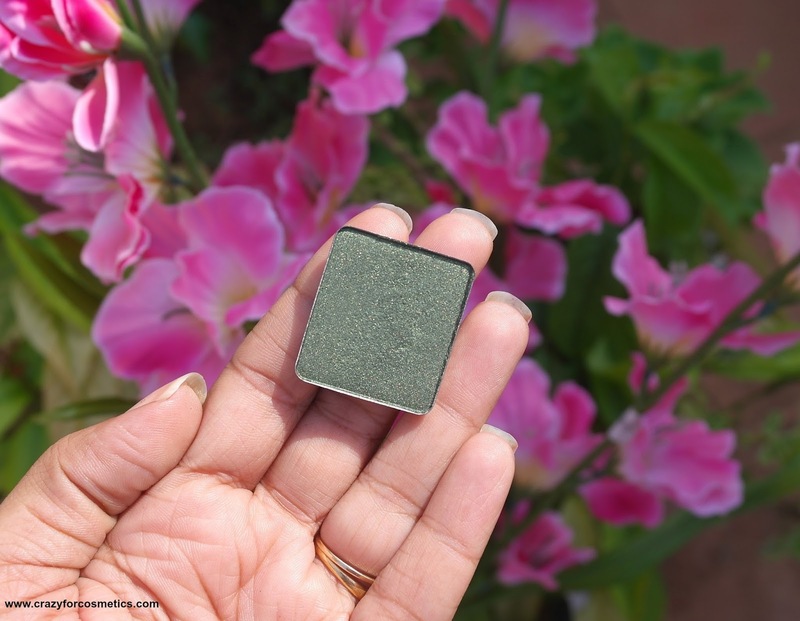 It comes in a square refill pan , which can be stuck to this magnetic palette and it does not budge even a little. The Ingot AMC Shine shade 44 refill is a tricky color to explain because it looks different under different lighting. It looks kind of olive to moss green under natural sunlight & appears golden under flash lighting. 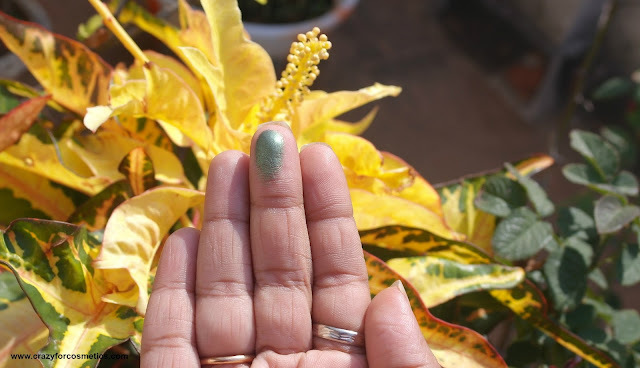 The shade also has tiny golden & green shimmers which gives it a beautiful sheen when applied. The shimmers do not fall out & the texture of the eye shadow is very creamy. 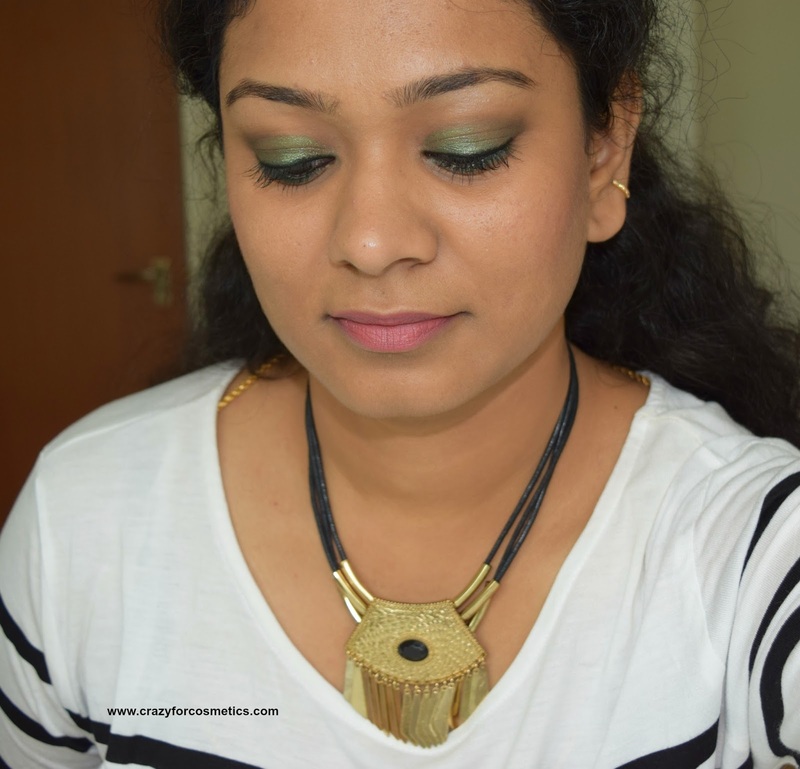 It blends really well even without special brushes and the shade would suit Indian skintones well. 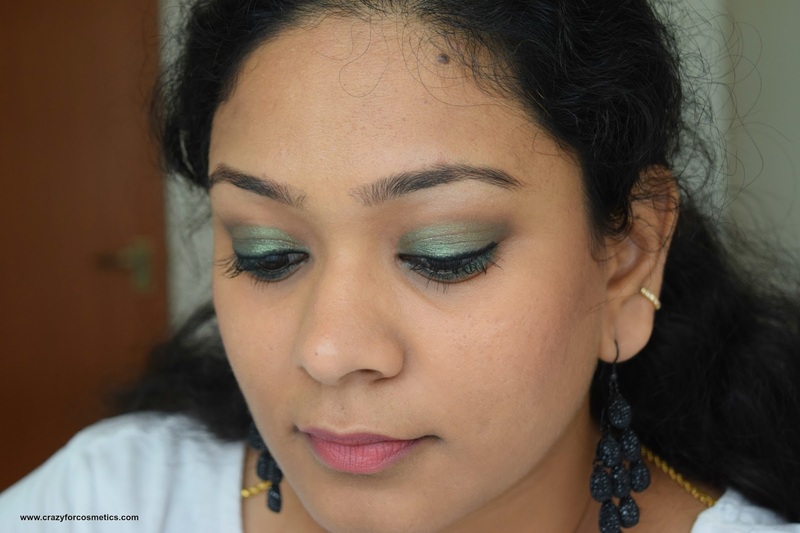 It can be a great shade for an occasion like Sangeet during the wedding season. 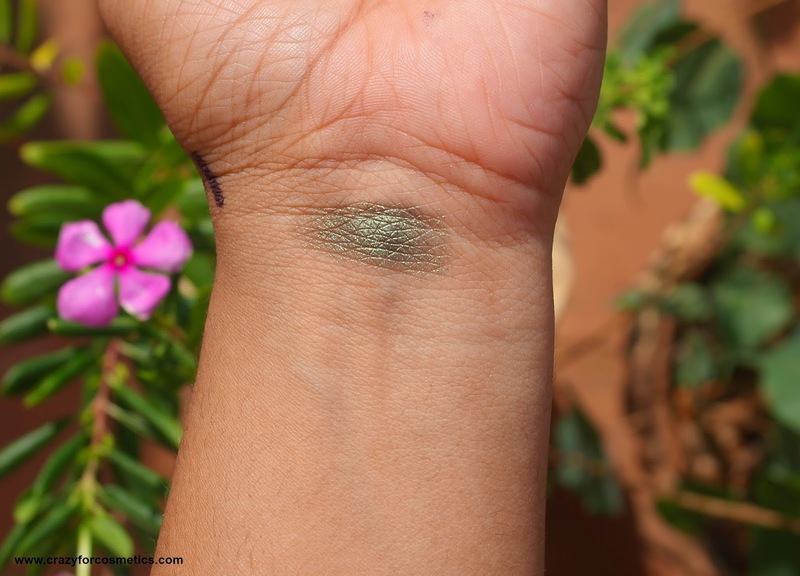 The eye shadow is decently pigmented & it delivers good color in one swipe. Always use a wet flat shader brush for applying the eye shadow on the eyes in a dabbing motion. It stays for about 6 hours without any fall outs or smudging, which is pretty good. 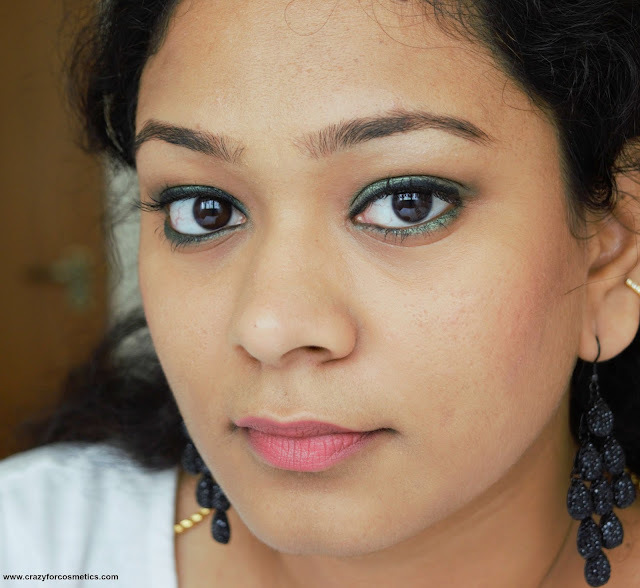 I use an eye shadow base for it to stay there for a even longer duration and the color pay off is even better. 3 : No fallouts during application. 1 : Cannot be worn on all occasions.